I wanted to try yet another foundation (making this 81) because well why not!, right? 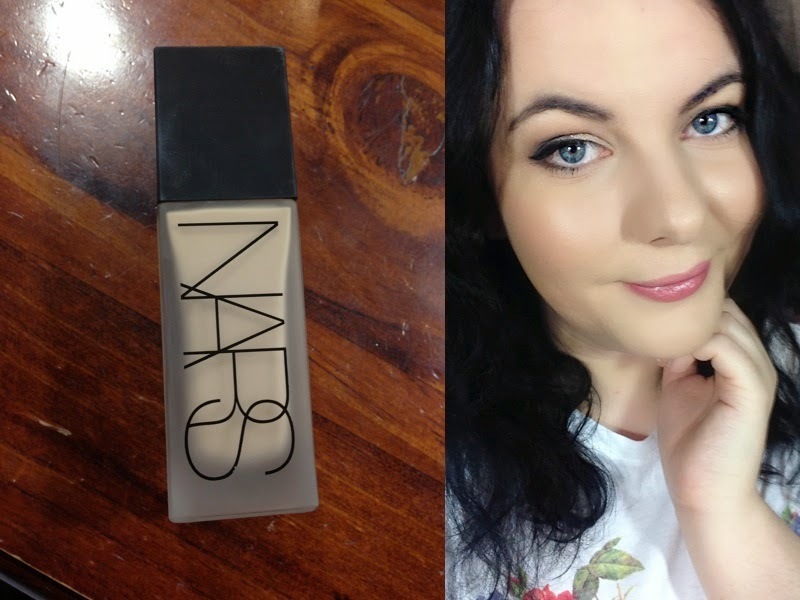 And it's well known if you've followed my blog or watched my videos etc that I have mentioned that I love the NARS Sheer Glow Foundation. So being that NARS was so nice to release something new in my most loved category, I just had to pick this one up.........& this happened about 3 weeks ago. I have this foundation in the shade Mont Blanc (Light 2) it's the same shade I wear in the Sheer Glow & Sheer Matte Foundations, so the shading is very similar. And as you might also know I have Combination skin that is very sensitive.